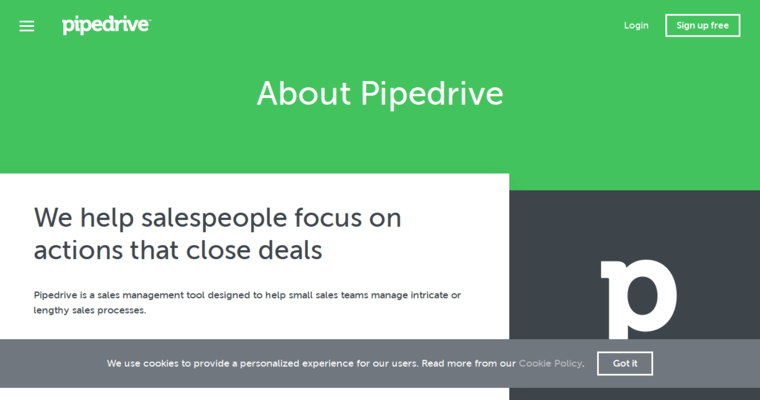 If you are real estate agent or broker and are looking for excellent CRM software that will help you with your business, you should consider working with Pipedrive. This software is designed so that you do not have to input a lot of information, and it will generate a great deal of output on its own. They have designed every element of the software to be user-friendly and make it so that you can put all your focus on driving your deals to the closing stage. 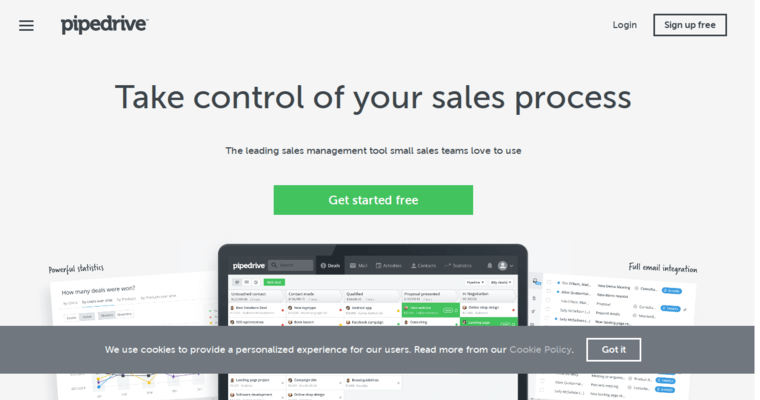 The software tracks all of your calls and emails automatically, and it will give you a streamlined view of your sales process with every one of your contacts. It will get your team all on the same page, if you happen to be working with other people. It will focus everything that you have on the pipeline, so that you can know exactly where you are in every situation.